DO YOU HAVE A NEW CONCEPT YOU WANT DESIGNED? StoneWall is now offering free 3D concept designs for all eligible ideas. Sign up today to initiate the success of your product! 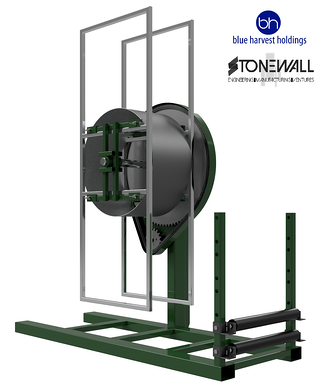 If you are looking to make your product a success, let StoneWall Engineering help support your efforts with a Free 3D Concept Design!